Check out the rest of the TIGI Bed Head Dumb Blonde and Colour Goddess colour care ranges on i-glamour, as well as cult product Oh Bee Hive Dry Shampoo which is the ultimate coloured hair reviver. 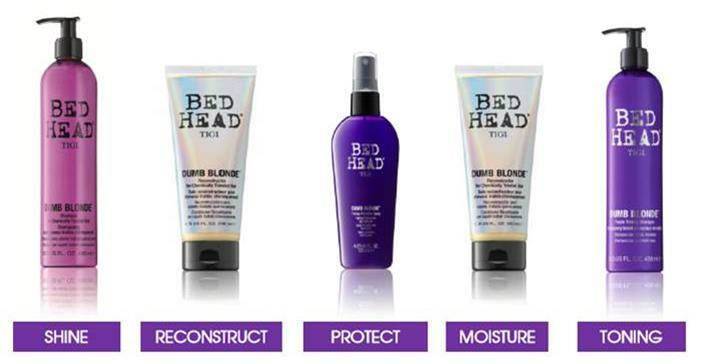 All these TIGI Bed Head new arrivals are available now for purchase on i-glamour. Happy shopping!